Interested in Digital Professional Development from Laura Fleming? Plan, create and launch a unique, sustainable Makerspace for your school community. View Laura’s Top 10 Makerspace Favorites of 2018! Mobile technologies can liberate learners from the limitations of a physical Makerspace, so you should build an environment and include resources that encourage tinkering, play, and open-ended exploration for everyone. Our students have opportunities to follow directions and make things, but what differentiates your makerspace experience from those? When choosing products for your makerspace, you need to ask yourself, does it maximize inquiry by allowing the opportunity for open-ended exploration. What should I buy that will get my students excited, or how do I know what to buy that my students will be interested in. Take the time to understand your learners, to hear their voice and to connect your space and the products in it. In your makerspace try to have a fixed station and flexible station. The fixed stations are products, materials, and activities that are out in the space at all times. The flexible stations are activities, resources, materials, and supplies that rotate in and out of the space. My Makerspace Planning Process allows you to connect your makerspace to your school community, as well as the wider world. This is what is going to ensure that what the students learn, transcends your makerspace. Laura has been an educator in the state of New Jersey for 20 years. 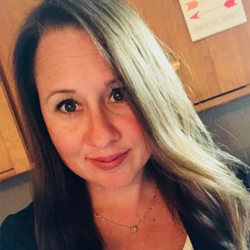 She has been both a classroom teacher and media specialist in grades K-8 and currently as a Library Media Specialist for grades 9-12. She has played a prominent role in education as a writer and speaker and has served as an educational consultant on Next Generation teaching standards and tools. 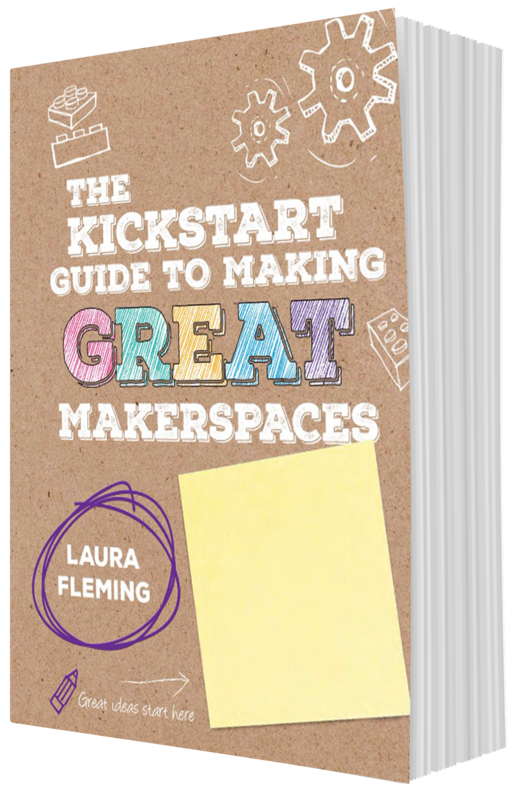 Laura co-hosts the Movers & Makers Podcast, and is the author of the best-selling, Worlds of Learning: Best Practices for Establishing a Makerspace for Your School (Corwin, 2015).